As the hub of the entertainment industry and home to landmarks like the Greek Theatre and Hollywood Bowl, Los Angeles is one of the best places in the world to see live music. And now, music lovers will never have to worry about missing out on a sold-out show again — from The Peppermint Club to Laemmle Live, follow these independent platforms, pop-up concert organizers, and live music venues on Eventbrite for first dibs on tickets to the best upcoming shows in Los Angeles. Look out for: Dance parties headlined by DJs and pop artists like Anna Lunoe, Tycho, and Washed Out. Follow Exchange LA on Eventbrite to see which of your favorite artists are scheduled to appear at this DTLA nightclub. Why: Located in the former Los Angeles Stock Exchange building, this four-level nightclub is as close to Las Vegas as LA gets — including when it comes to attracting EDM headliners. Since opening in 2010, Exchange LA has hosted some of the biggest names in dance music, including Chuckie, Benny Benassi, and Paul Van Dyk. 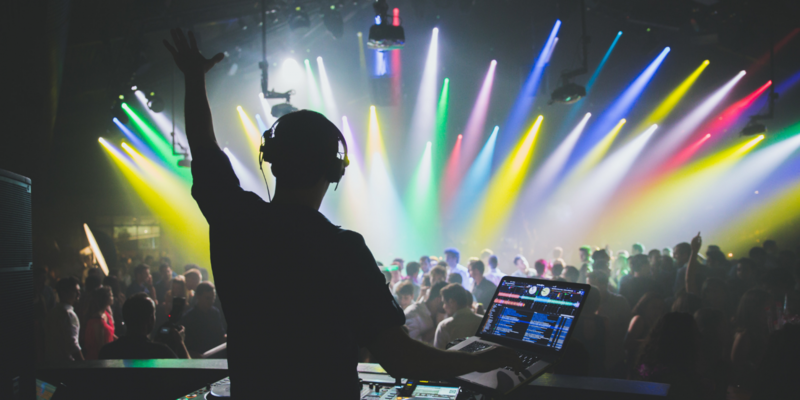 But Exchange LA is more than just a place to see EDM live — it’s the hub of the dance music community in Los Angeles. 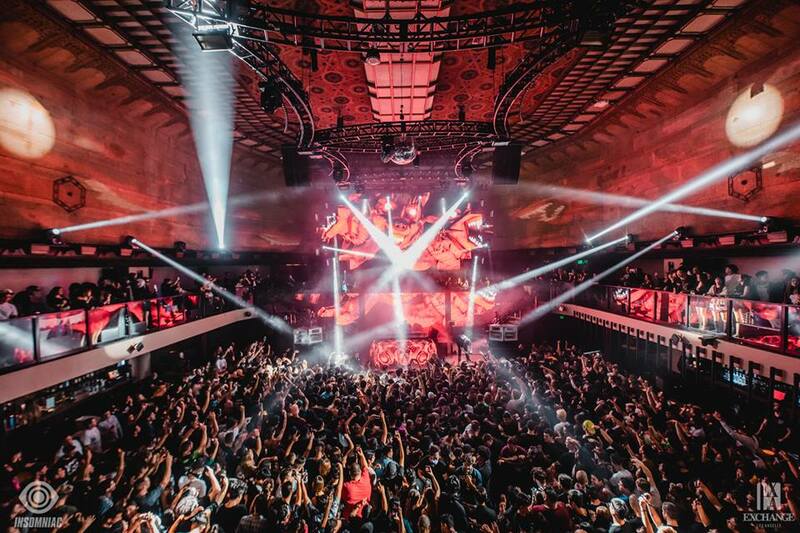 Often tapped by Insomniac for events held in conjunction with large-scale festivals, Exchange LA has hosted pre-parties for HARD Summer and Escape as well as events on the Road to Dreamstate and the Road to Escape. Look out for: Free monthly Sunday morning performances at Laemmle’s Monica Film Center featuring emerging artists, professional performers, and student musicians. Follow Laemmle Live on Eventbrite for information on upcoming events. Why: Laemmle Theatres may be synonymous with independent filmmaking in Los Angeles, but with this live music series, there’s more to Laemmle than can be viewed on the big screen. For each Laemmle Live event, the Monica Film Center’s mezzanine transforms into a salon-style venue where attendees get a front row seat to the performances. 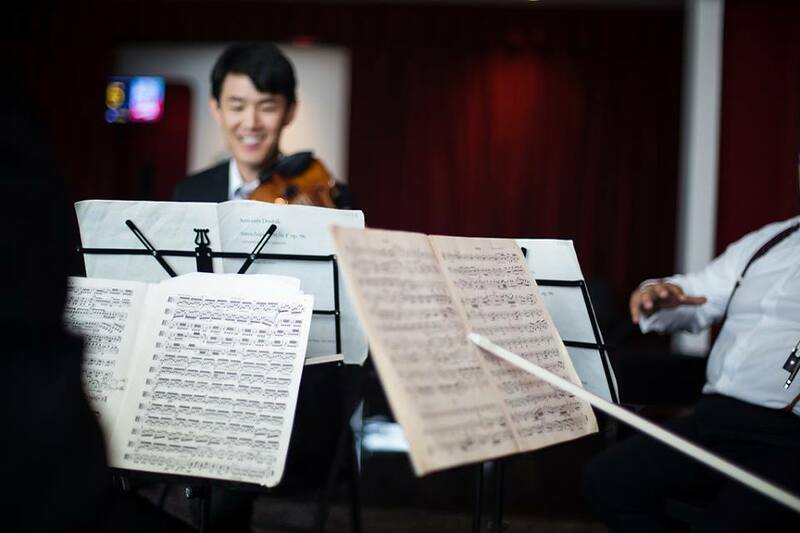 With partners including Street Symphony, members of the Los Angeles Philharmonic, Samohi Chamber Orchestra, Lincoln Middle School, McCabe’s Guitar Shop, and Elemental Music, past events have included performances by the American Youth Symphony Woodwind Quintet, Los Angeles Youth Orchestra Chamber Players, and the Academy Philharmonic. 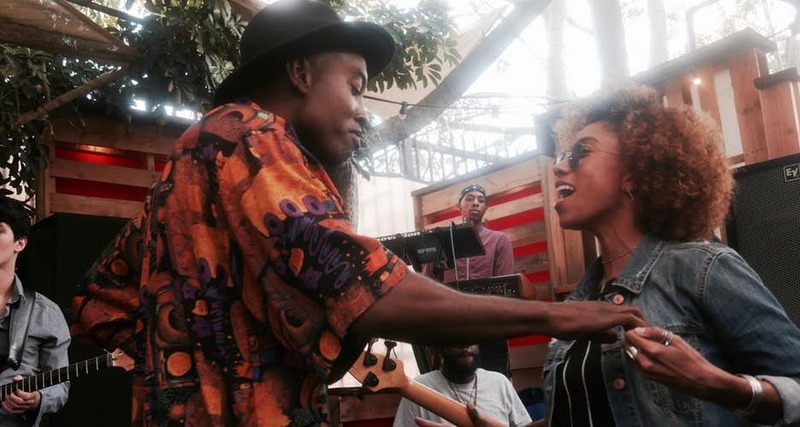 Look out for: Soul, R&B, and hip hop live events across Los Angeles and beyond, including the Soulful Sundays open mic and jam session series at Comfort LA. Follow SoulfulofNoise on Eventbrite to find out where the good vibes — and good tunes — are heading next! Why: Established by Lynisha Hyche and Xavier Henderson, SoulfulofNoise is committed to supporting independent, diverse local artists across genres. But this organizer’s events are as much about music lovers as they are about the musicians themselves — SoulfulofNoise isn’t just building a platform to showcase up-and-coming talents, but building a community of people passionate about promoting diversity and inclusion in the music industry. Look out for: A packed calendar of shows by indie artists like Nick Mulvey, Ra Ra Riot, and the Allah-Las. Follow Lodge Room for first dibs on tickets to see music festival favorites in your own backyard — shows at this venue often sell out! 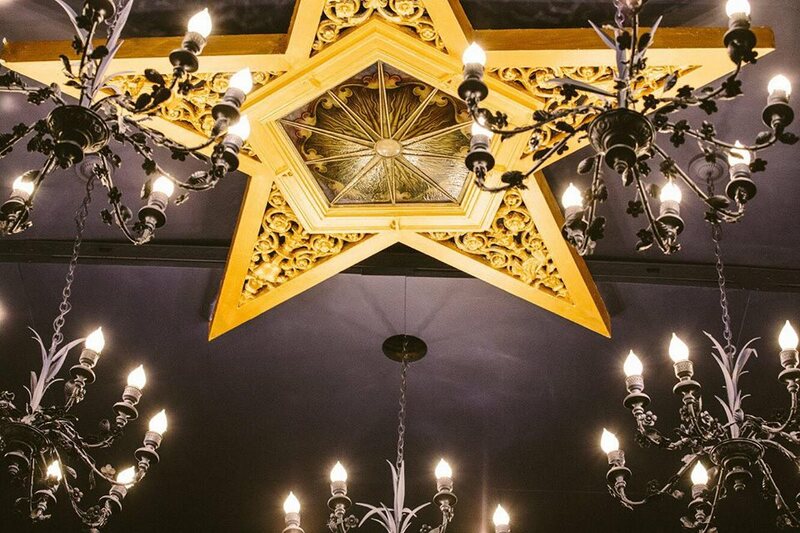 Why: Originally built as the Highland Park Masonic Temple, this venue is now one of the best destinations on the East Side for fans of indie and alternative music. In addition to live performances, Lodge Room’s calendar often includes special events like release parties, showcases, and comedy shows. In the past, Lodge Room has hosted Dave Chappelle, anniversary events for Church and Blitzen Trapper, and album release shows for Ian Sweet, The Molochs, and Michigan Rattlers. Look out for: Live appearances by vocalists and bands and a series of shows with Breaking Sound, focused on spotlighting emerging local talents. Follow The Peppermint Club on Eventbrite for the full schedule of performances, charity concerts, and album release parties. 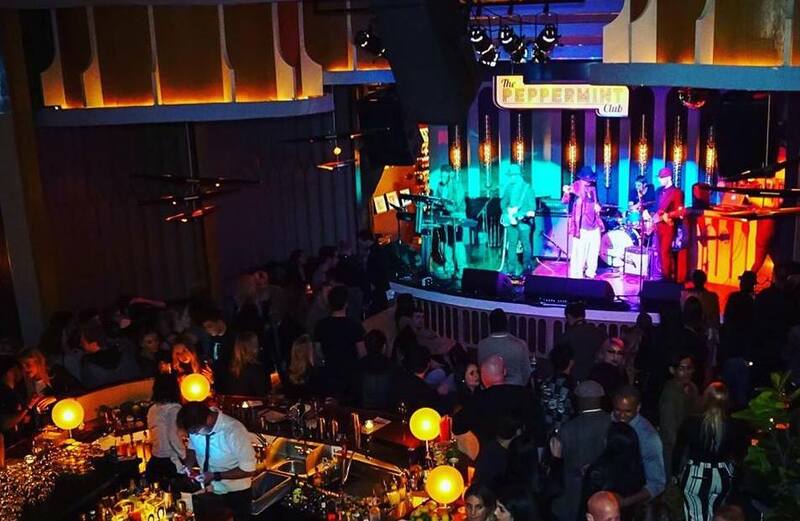 Why: From the same group that runs Los Angeles mainstays The Nice Guy, Bootsy Bellows, and SHOREbar, The Peppermint Club is the h.wood group’s live music venue in West Hollywood. With a focus on up-and-coming artists in the alternative, R&B, funk, and pop genres, The Peppermint Club has hosted acts including Minus Gravity, Qveen Herby, and Next Town Down.